Each country has local mentors and experts in their field. These individuals are chefs, entrepreneurs, business owners, experts in the startup community, retailers, factory owners and more. The following are partners and mentors of Nordic Kitchen, stay tuned for further updates. Jan creates new business concepts and makes them come to life. He is constantly looking for ways to improve existing things. He is great helping startups and connecting people. Experienced Chef and CEO with a demonstrated history of working in the hospitality industry. Skilled in Food & Beverage, Hospitality Management, Wine, Sales, and Hotel Management. Janne is a multifaceted entrepreneur, a marketing strategist and visionary, a creator and builder of new businesses and innovations, and an explorer of future living. With 20+ years of experience in the Internet sector I coach and invest in Internet companies with scalable and disruptive capabilities. Has been in the food industry for a few years now, solving the Big Question on how to feed soon 9 Billion people in a healthy and sustainable way. Passionate about people, organization and entrepreneurship. His main focus is the development of Foodtech Village, the community for the entrepreneurs shaping the future of food foodtechvillage.com powered by Sweden Foodtech. Eva is the founder of Michelsen Confections. She has over 10 years’ work experience in business administration and tourism. Was part of the Ocean Cluster community for 5 years. Currently working on establishing a shared kitchen space in Iceland. 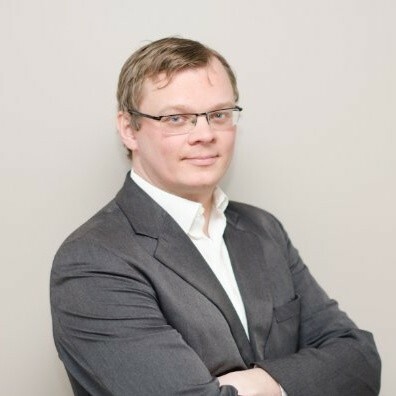 Ingi Björn specializes in Innovation, Start ups, Economics, Driving behavior, Fleet management, E-commerce, online marketing, Innovation policies and strategies and Political Analysis. He is currently focusing on the food industry in Iceland.